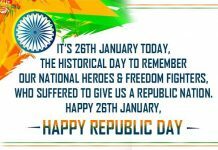 Inspire – /Republic Day- Inspirational Quotes, Pictures and Thoughts. Someone Say who Is InDiA……..? Then I SaY Its My MotheRLaNd…… Its My Heaven….. Its My identities….. 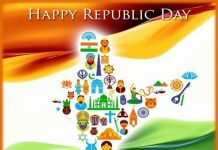 I m InDiA……. Mere Jese Kuch 125 Crore Log MiLkAr BnAte H InDiA……..
Wo InDiA Jo Har Kisi Ko Dharm Ko Jat Pat Ko ALag Ni MantA Wo InDia Jo Har Kisi Dharm Ki Sanskrati Ko ManTa H Wo InDia….. Aaj Me Aryan Varwani DiL Se SaLute Krta Hu Us TiRaNgA Ko So DiL Se FeeL Krata H Ye Bat……. 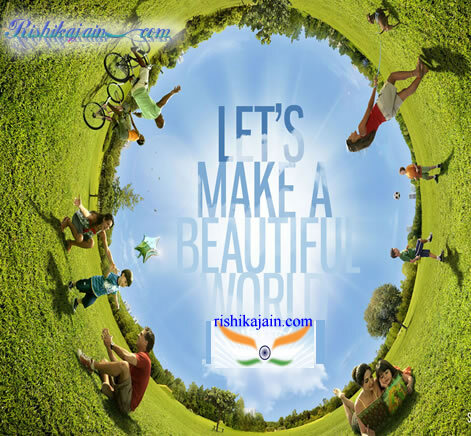 Proud To Be An INDIAN………..
proud 2 be an INDIAN JAI HIND……. One nation ,one vision ,one identity.Happy Republic day. I was proud to be an Indian, I am proud to be an Indian and I will always be proud to be an Indian. India is my country. Thank you very much for giving me an opportunity that other’s don’t get. You should be very proud of yourself for making this website as you let other people express their thoughts. This is the best website I have ever seen so far in my life. 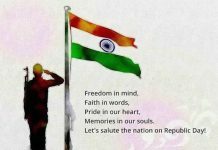 Har ghar par * TIRANGA * lehrao jay hind………..